Usually we learn Ju no kata (Forms of pliant strength) right after Goshin Jitsu, which places it well up in the dan grades. However the nature of this kata and the lessons in it are excellent for the beginner in judo. Notice that the wierd formality of katamenokata and kimenokata are almost entirely gone from this kata but the attacks are much more abstract. 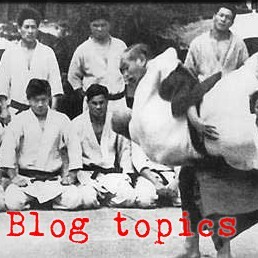 The kataset of Judo tends to progress from specific technique (nage and katame) through defensive application (goshinjitsu and kime) toward more general, universal principles of movement (ju, koshiki, and itsutsu). 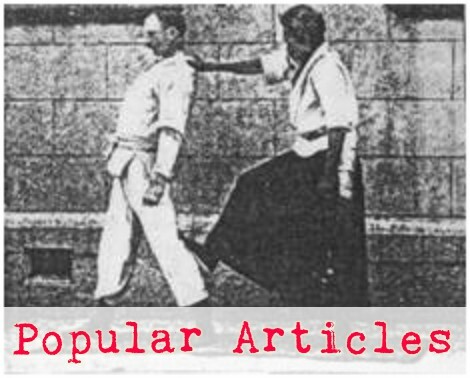 As such, ju no kata is the beginning of the most theoretical of the kata in judo. Notice also, that it is good exercise applying techniques against a strong opponent right to the point of no return and then setting them back upright before the fall occurs.